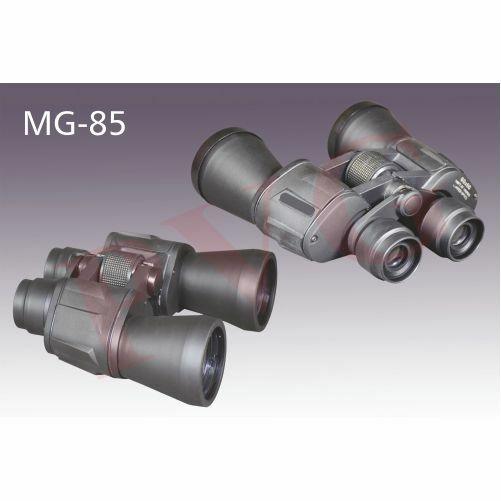 Durable, High definition, especially for travel, field work, forestry, electricity, telecommunications, fire protection, border control, transportation and other construction units to use 60 x 60 High-Powered Multi-Magnification Long distance Zoom Binoculars. Ideal also for backyard Astronomy. Day and Night Vision. Huge distances jump forward at the flick of the finger. • Objective Diameter 60 mm. • Fully Coated optic for incresed brightness.